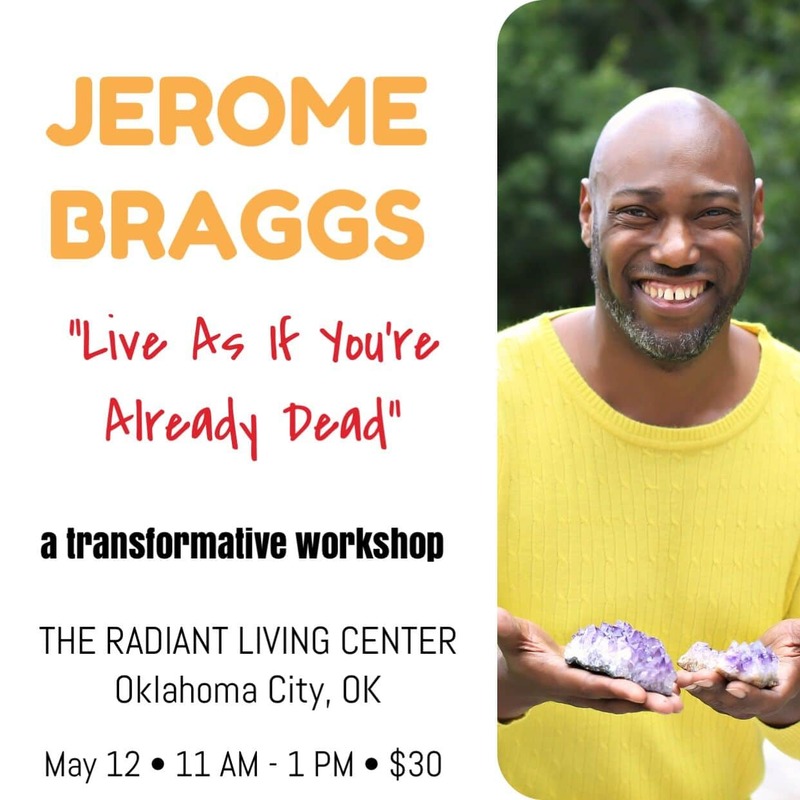 Jerome will share the wisdom he’s gained from his work as a medium and intuitive channel talking to soul’s on the other side on how to live a more joyful, healthy, loving, and flourishing life. And he will share tips, practices, and techniques to help each attendee shift their current life experience into a more blissful one that better fulfills the purpose for why their soul incarnated on the planet. Life-changing, and powerfully profound, this workshop is sure to be an unforgettable event.